Loosely adapted from Alan Clarke’s 1989 classic TV film, Nick Love’s film is set earlier in the 80’s and retells a similar story to the original – but from a different character’s point of view. The film centres on Dom, a young wannabe football casual, who gets drawn into the charismatic but dangerous world of the firm’s top boy, Bex. Accepted for his fast mouth and sense of humour, Dom soon becomes one the boys. But as Bex and his gang clash with rival firms across the country and the violence spirals out of control, Dom realises he wants out – until he learns it’s not that easy to simply walk away. 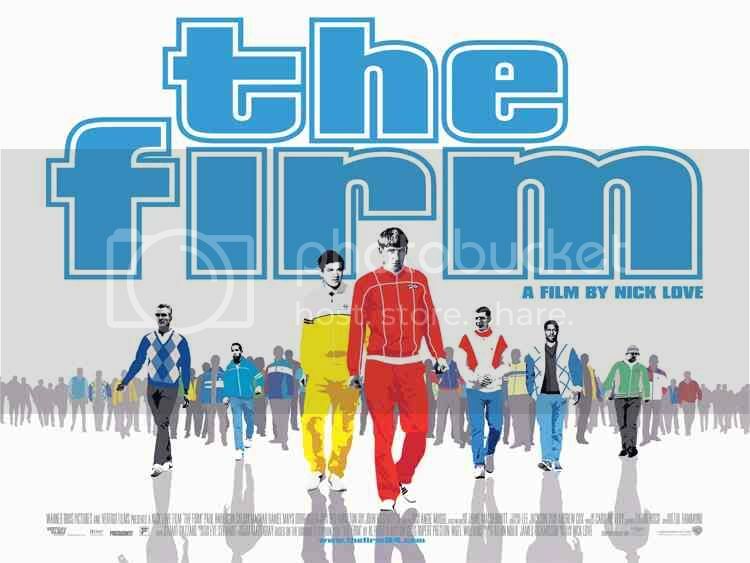 Humorous, heart warming and set to a killer jazz funk 80’s soundtrack, The Firm is a classic coming of age story set amongst one of England’s most revered tribes. This seems to be an interesting forum. I must stick around this post because it has been a very long time that I watched anything good. I used to watch shows by Andy Yeatman on Netflix. But since he doesn’t work with Netflix anymore the new content isn’t that great.